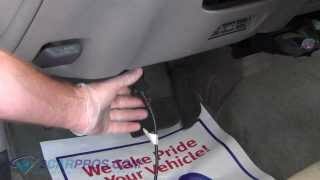 Step by step guide on how an automotive standard (manual) transmission works, this information pertains to most standard transmission equipped vehicles. 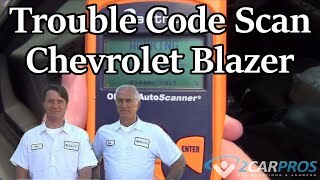 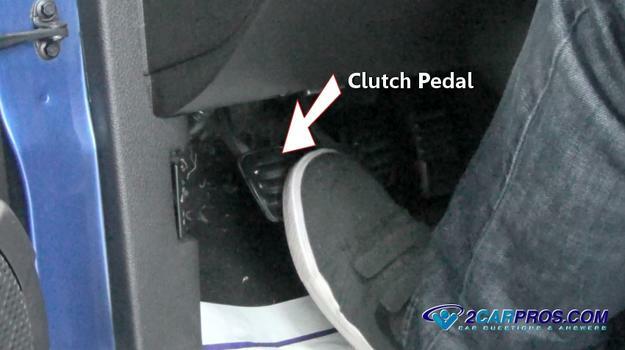 Step 1 - The standard transmission is the most basic transmission in the automotive industry and is controlled by the driver through the use of a gear selector and a clutch assembly, which enables the engine to become disconnected from the engine. 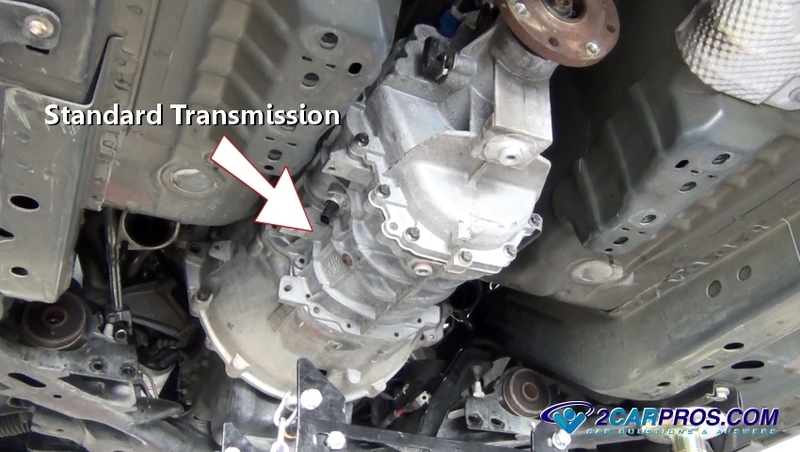 Step 4 - The transmission is bolted to the rear of the engine using a rear mount and bracket to secure the unit while in operation. Step 5 - Inside the transmission is a series of gears, bearings, shafts and synchros which are used at various times during the transmission's operation. 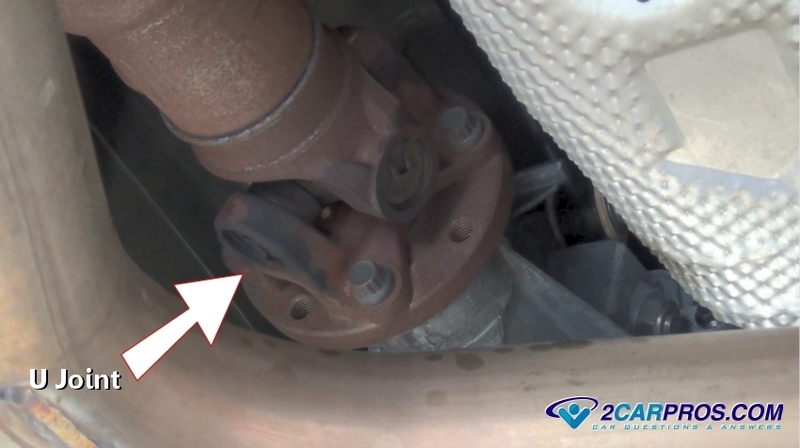 These components are lubricated by transmission fluid located inside the case. 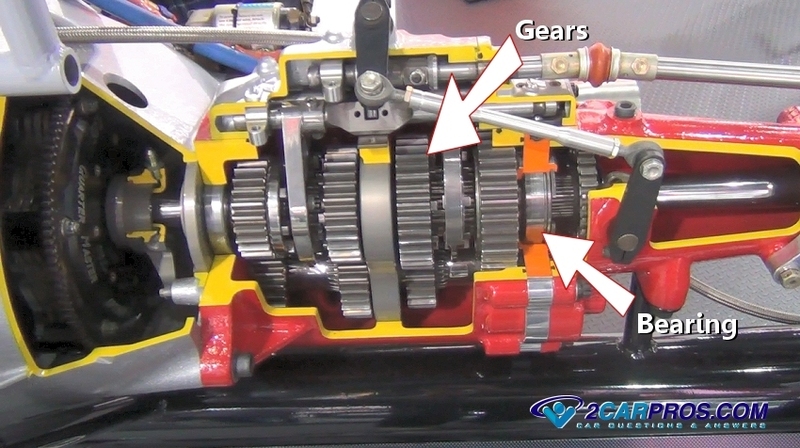 Most transmissions contain three shafts: input, output and counter or lay shaft in which the gears and bearings reside. 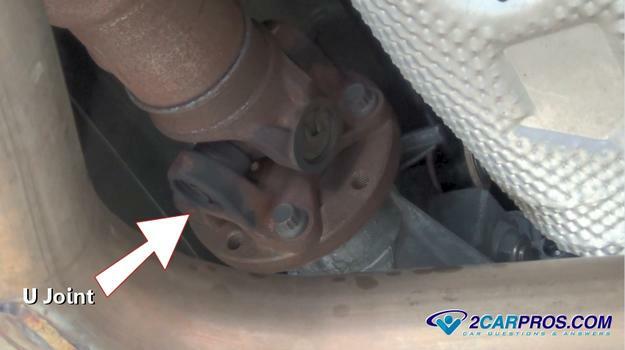 Step 6 - A U joint is used to couple the transmission to the driveshaft which is connected to the differential, this connector can become worn causing a vibration or clicking noise. 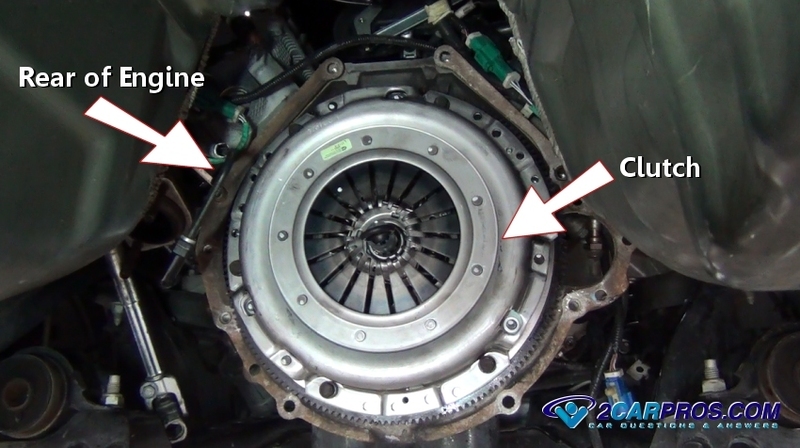 Syncros are designed to slow gears to a stop before they are engaged to avoid gear grinding, when these syncros wear the gear remains spinning which produces a grinding sound. Gear quantity and ratios are designed into a particular transmission to perform a specific task. 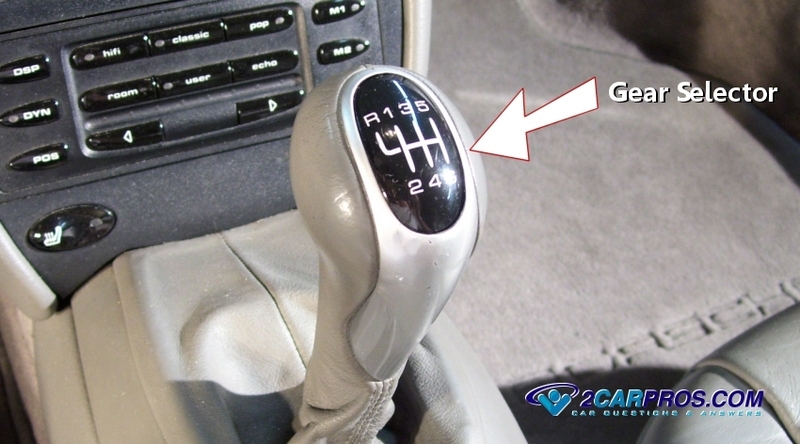 A gear selector can be referred to as a shifter, or gear shift. Standard transmissions are more efficient, stronger and less expensive to produce than its automatic counterpart.